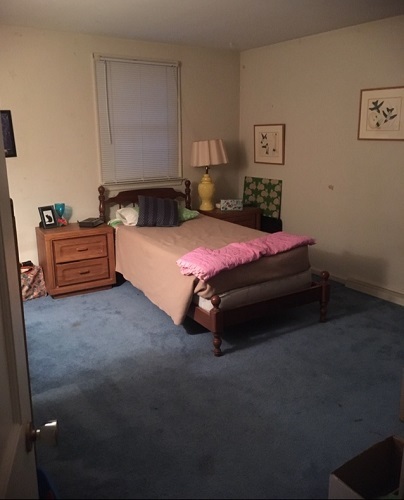 Here's the Allentown, PA bedroom in question! It's not too late to give the gift of Judge Hodgman's Vacationland for the holidays! It's available wherever books are sold. You can find more information about it at bit.ly/painfulbeaches.